"Croatia's strong World Cup outing has not gone unnoticed in the Premier League. Several members of the squad are now being fought for amongst the biggest teams." Let's kick-off with Arsenal. After completing a host of early signings, it's been a bit quiet as the Gunners start their pre-season International Champions Cup campaign in Singapore. However, some interaction over social media between Ousmane Dembele and forward Alexandre Lacazette has led many to believe that the Barcelona player could be Arsenal's sixth summer signing. Odds are strengthening this belief as Dembele is now 7/2 (Betfair Sportsbook) to join the North London club. With Barcelona adding Malcom from Bordeaux, it looks less likely that Dembele can establish himself in the starting 11 at Camp Nou, especially after he had a weak debut season in Spain. This is one to watch. Another Arsenal target from the French national team is former Blackburn and Stoke midfielder, Steven N'Zonzi at 5/6. The Sevilla star worked under Unai Emery whilst he was manager there and the new Gunners boss could successful in bringing him to the Emirates. Another player heading out of Barcelona looks to be Colombian Yerry Mina. The number one destination seems to be Everton at 8/11. Barca are reportedly set to accept an offer for him after buying Arthur Melo, as they have an excess of players on their books. It would be Marco Silva's second signing of the window. Croatia's strong World Cup performance has not gone unnoticed in the Premier League. Several members of the squad are now being fought for by the biggest teams. Mateo Kovacic is one such player of note as Manchester City, Chelsea and Manchester United battle it out for the 24-year old midfielder. The odds are close at 9/4, 5/2 and 11/2 respectively. 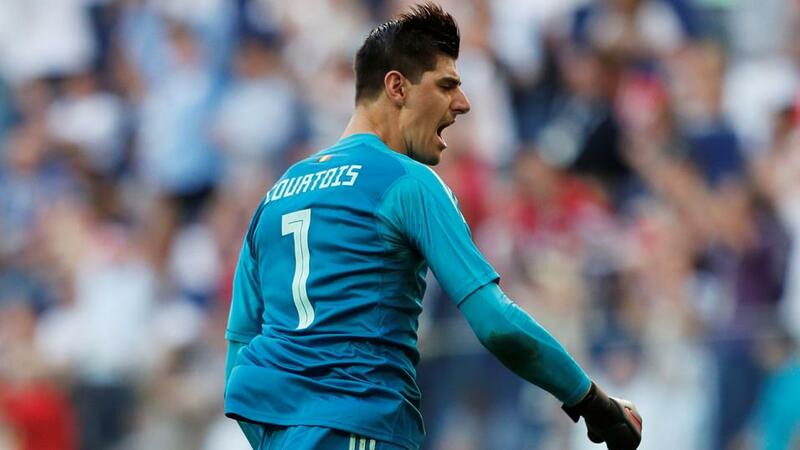 The Real Madrid midfielder hinted at wanting more playing time as he didn't start for the Spanish club during the Champions League final and only took part in 21 La Liga games last season. He's behind Toni Kroos, Luka Modric and Casemiro in the pecking order. Ivan Perisic is another Croatian who's being looked at by United's Jose Mourinho, especially if they offload Anthony Martial. Many fans will feel deja vu over this one as the manager tried to land him last year, but failed. Now after his role over the summer, Mourinho might just be willing to land him at Old Trafford. Liverpool have Croatia defender Domagoj Vida in their sights. There have been several reports saying a bid is on the table and the player 5/6 to make a move.